President Jacob Zuma has conveyed his condolences following the passing of Nobel Prize winner and South African author Nadine Gordimer. 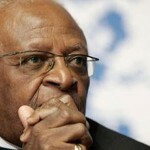 “South Africa has lost a great patriot, a renowned writer and an outstanding voice for equality and freedom. We wish to express, on behalf of government and the entire population, our sincerest words of condolence to her family, friends and the whole spectrum of the literary community. “May her soul rest in peace,” said President Zuma. 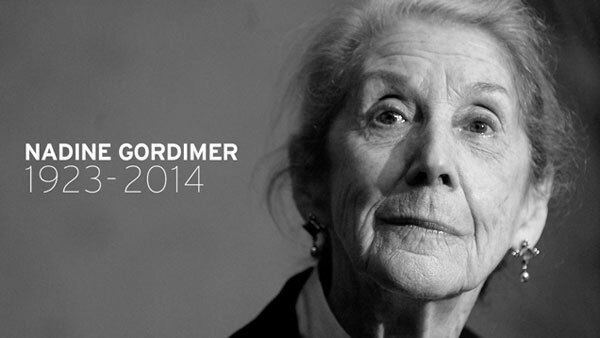 Gordimer passed away on Sunday at the age of 90. She won international acclaim as South Africa’s first winner of the Nobel Prize for Literature in 1991. She was also a political activist. Arts and Culture Minister Nathi Mthethwa said her contribution to national literature is immeasurable . Not even her death, he said, could erase it. Gordimer, who published her first short story at the age of 15, has published over 200 short stories and numerous essays on literature and cultural politics. In 2005, she received a South African Lifetime Achievement Literary Award and the Department of Arts and Culture in 2007, created a South African Literary Award in her name. The Nadine Gordimer Short Story Award is given annually to writers who excel in this genre. Communications Minister Faith Muthambi said that the country has lost a voice that was revered across the globe. “South Africa has lost a voice that is revered across the globe for her literary command and impact. 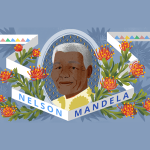 Gordimer leaves behind a collection of important work that influenced many South Africans. She told the story that was not allowed to be told, and paved the way for great voices against the rule of apartheid. As tributes continued to flood in for the author, Vice-Chancellor and Principal of the University of the Witwatersrand, Professor Adam Habib, described Gordimer as an esteemed literary figure. “The University wishes to extend its sincerest condolences to her family, friends and the entire South African literary and academic community,” he said, adding that Gordimer maintained a lifelong connecting to the institution. Gordimer studied at Wits, where she mixed for the first time with fellow professionals from diverse racial, class and national backgrounds. She received an Honorary Doctorate in Literature from the University in 1984, in recognition of her immense contribution to literature and the transformation of South African society. Proudly South African’s Chief Executive Officer (CEO), Advocate Leslie Sedibe, said the writer had touched the lives and hearts of South Africans through her activism and her writing.